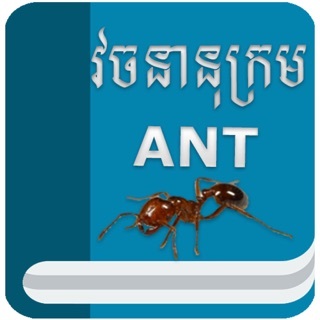 A very simple and fast Khmer-Khmer dictionary. This dictionary contains about 17,000 words. - Adopt big and bold style (for iOS 11 or later).